DESCRIPTION One owner for 30 years, a great testimonial for the stability of this unique setting in Bowness. 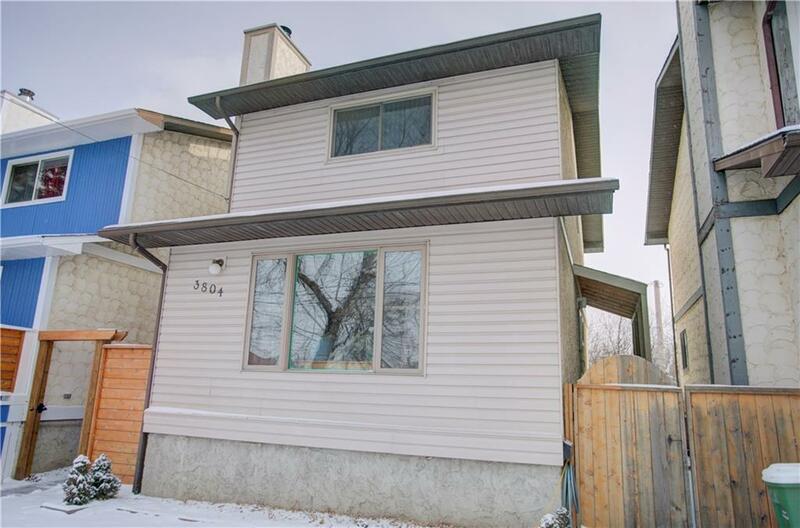 This two story home is well cared for and maintained, it has two bedrooms up and was originally built with 3 bedrooms and could be easily converted back into 3 bedrooms. A cozy wood burning fireplace in the livingroom is frequently used by the current owners and they have a good supply of wood for this winter. The large, 2 tiered deck off of the kitchen leads you to a private fully fenced back yard with mature trees. The lower level is undeveloped and could easily be developed for more living space. You are a short walk to trendy cafes and restaurants on Main street, as well as a quick drive or bus ride to both Bowness Park and Shouldice Park. 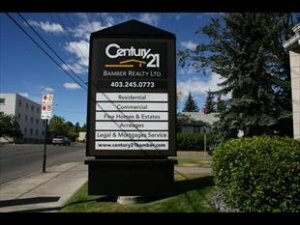 Amenities in the area are Bow Cycle, a public library, public transportation, close to 2 hospitals, 12 mins to downtown, easy access west to the mountains! This is a great opportunity to live in beautiful historic Bowness! Small town in the big city!